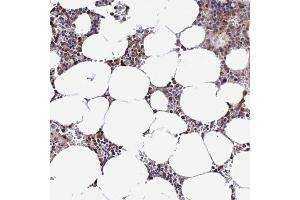 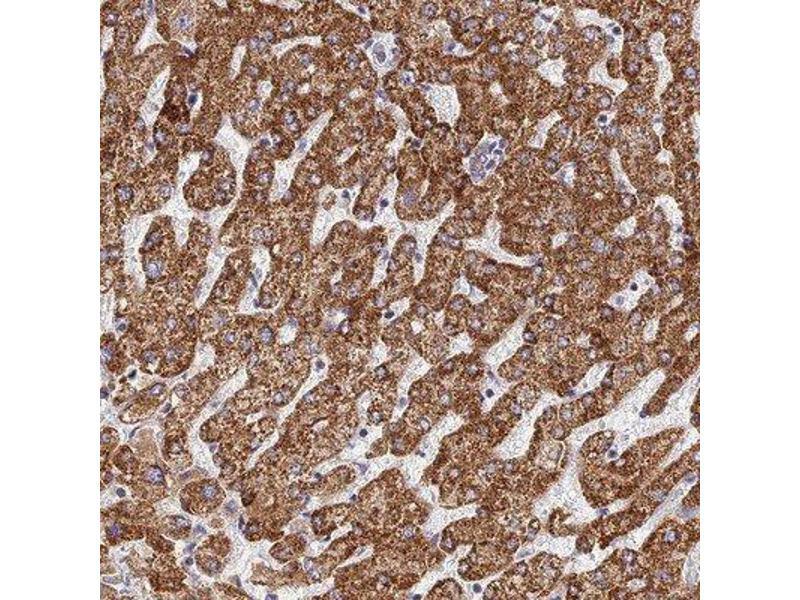 Immunohistochemistry-Paraffin: DNA Primase small subunit Antibody [NBP1-90897] - Staining of human liver shows strong cytoplasmic positivity in hepatocytes. 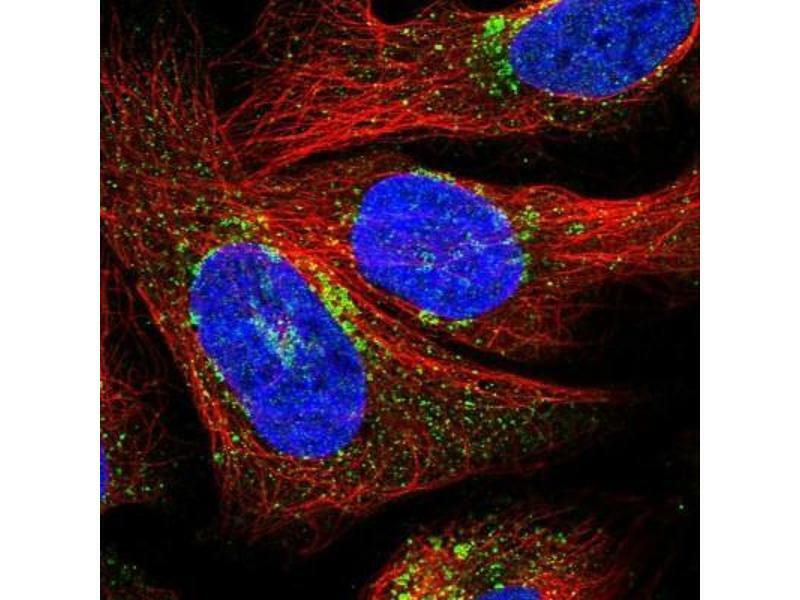 Immunocytochemistry/Immunofluorescence: DNA Primase small subunit Antibody [NBP1-90897] - Staining of human cell line U-2 OS shows positivity in nucleus but not nucleoli, golgi apparatus & vesicles. 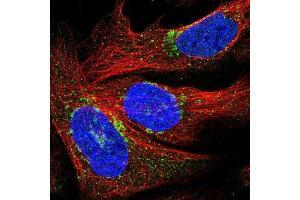 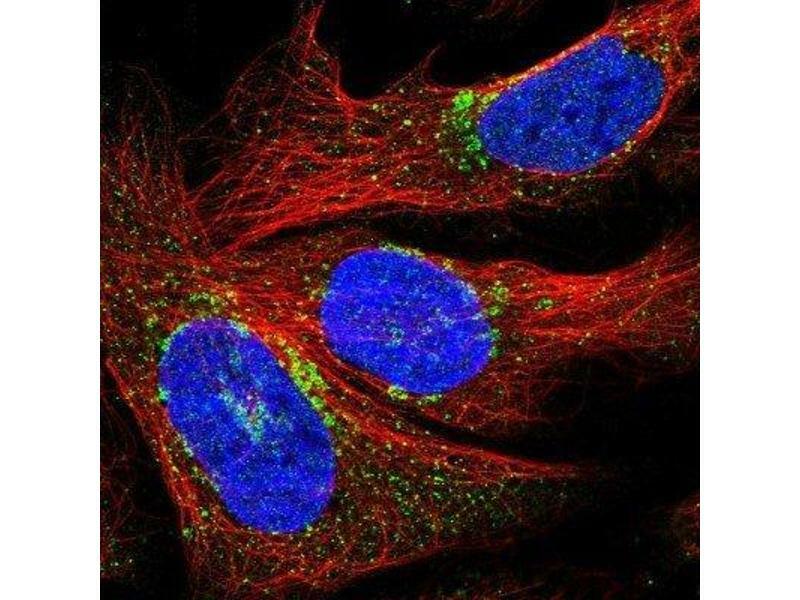 Immunocytochemistry/Immunofluorescence: DNA Primase small subunit Antibody - Immunofluorescent staining of human cell line U-2 OS shows localization to vesicles. 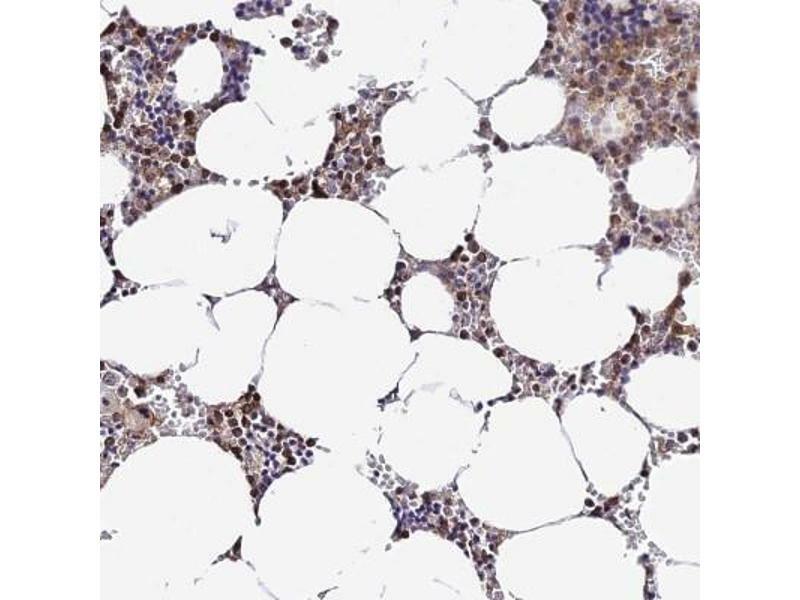 Immunohistochemistry-Paraffin: DNA Primase small subunit Antibody - Staining of human bone marrow shows cytoplasmic positivity in hematopoietic cells. 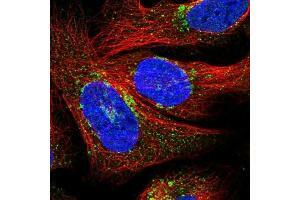 Specificité Specificity of antibody verified on a Protein Array containing target protein plus 383 other non-specific proteins. 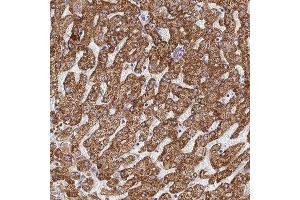 Indications d'application Immunohistochemistry, Immunocytochemistry/Immunofluorescence 1 - 4 μg/mL, Immunohistochemistry-Paraffin 1:500 - 1:1000For IHC-Paraffin HIER pH 6 retrieval is recommended.